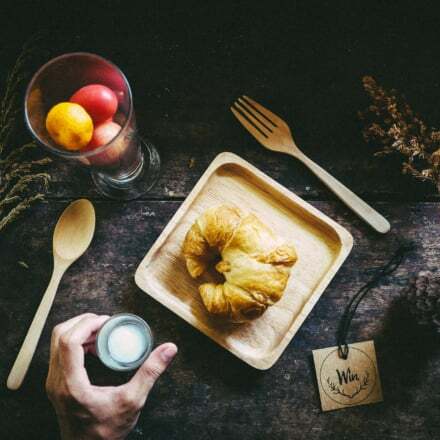 2018 is fast approaching, and before the year ends, we thought it’d be nice to highlight trending products from the last 12 months, at least in Qoo10. There are many items you can find on Qoo10, from Anker portable battery chargers, to rugged Casio watches, to Mamypoko diapers. Some items though, never seem to go out of style with Qoo10’s customers. With that, here’s our first product highlight. Smart home or connected home are terms that are thrown around a lot these days. 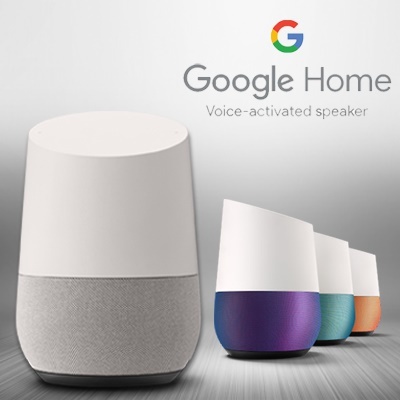 If the idea of making your whole home smart sounds too much for you, why not start off easy with a connected speaker like Google Home? Smart speakers are very useful hubs for controlling other connected devices, and before you know it, you’ll be well on your way to transforming your home into a high-tech abode. Ok Google, we get it. The whole concept of speaking to an object may feel strange to you at first. But once you get past that and are able to embrace the technology, you will probably find yourself speaking out loud as second nature, sooner than you’d think. Once the device is set up, you can ask questions like “How’s the weather?” or “What is the rating of the movie ‘Star Wars: The Last Jedi’?”. Google Home will answer you right away. 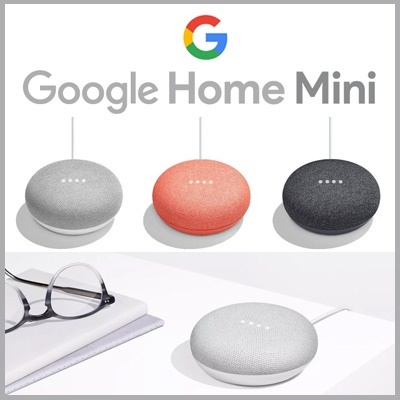 Recently, Google also introduced new members into the Home family – the Google Home Mini, and a bigger sibling, the Google Home Max. 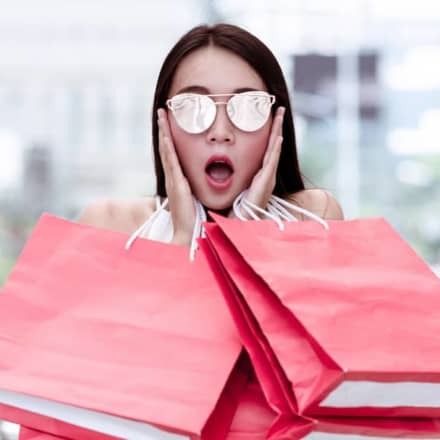 There are also plenty of other alternatives available, with Amazon’s Alexa Echo and Echo Dot being the next most popular options amongst Qoo10’s shoppers. Whether you’re with Team Google or Team Amazon, these speakers are the first steps we can take into making our homes smarter.